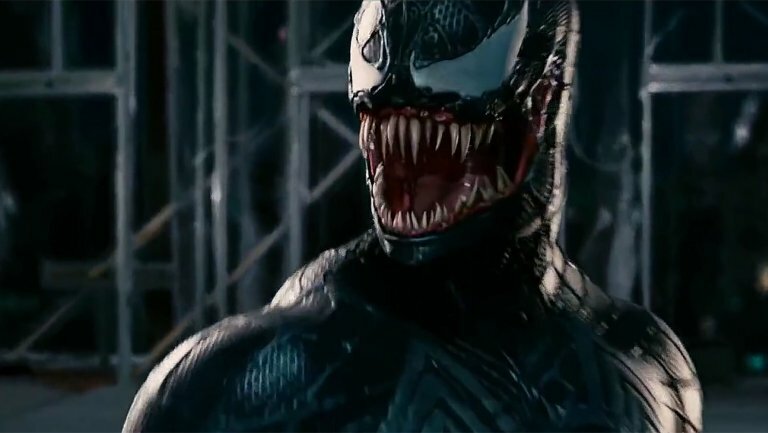 Sony are holding their cards close to their chest when it comes to the upcoming Venom movie. Despite a teaser dropping in February, we are yet to see Tom Hardy as Eddie Brock’s alter-ego, Venom, an anti-hero that protects the innocent. In the comic books, journalist Brock becomes bonded with an alien symbiote that subsequently gives him incredible powers. 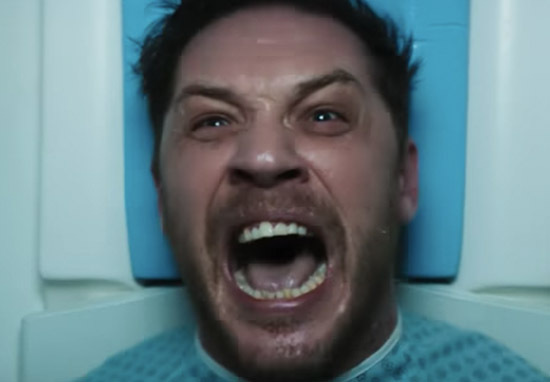 Not only did the teaser not give us a glimpse of Hardy in Venom mode, but Sony are yet to release any images of the costume. Fans of course have been speculating as to why this is the case, wondering if Sony are just keeping us in suspense or whether Venom will even be in his own film! Now a reported plot leak seems to validate fans’ concerns, as it looks like Hardy, disappointingly, won’t be spending much time in the Venom suit. That rumored Venom plot leak sounds really bad. Time to shut it down and not release this movie, @SonyPictures. If this is true it'll only anger and embarrass fans. Let the professionals at @MarvelStudios take over the Venom symbiote moving forward. Venom plot leak…pretty accurate, I'm told. Jeremy Conrad, a former editor at IGN, wrote about what the leak could mean on his site Manabyte. If this is true, it means we won’t see Hardy suiting up as the popular character for the majority of the film. As Conrad emphasises though, there is no guarantee any of this is true as it is all based on rumours circulating on the internet. However, as he admits, it can explain why we are yet to see Hardy as Venom. In other Tom Hardy news, he’s recently spoken out about getting knocked out by everyone’s favourite meme star and Hollywood wild child Shia LaBeouf. This is according to Esquire, who report that Tom Hardy was knocked out by LaBeouf on the set of the Western movie Lawless. 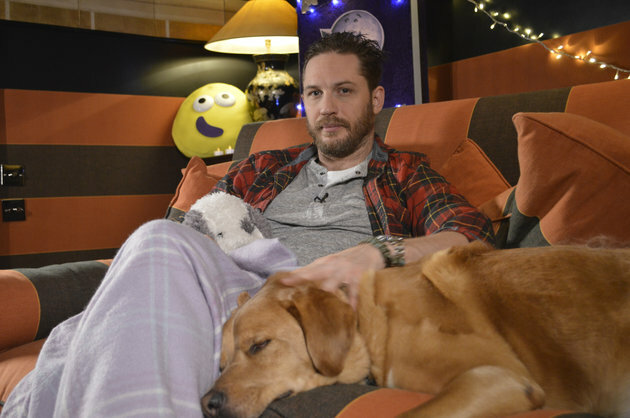 As if we couldn’t love Tom Hardy any more. Now, if only we get to see him in his Venom get up! It won’t be long until we find out as Venom swings his way onto the big screen on October 5.